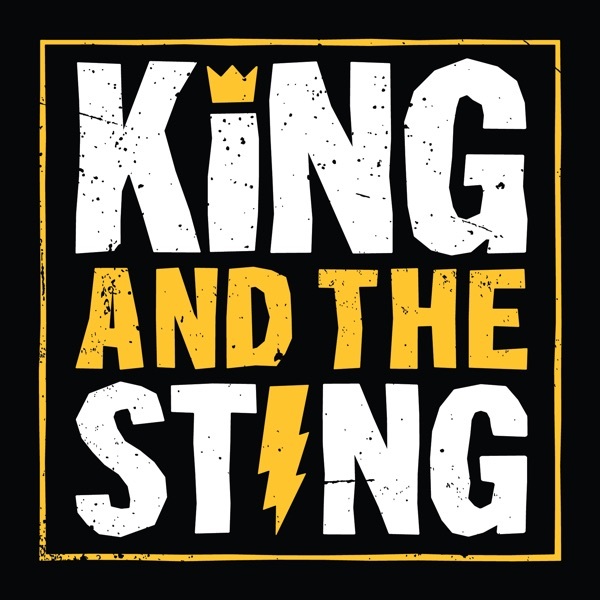 Discover King and the Sting King and the Sting official announcement episode! 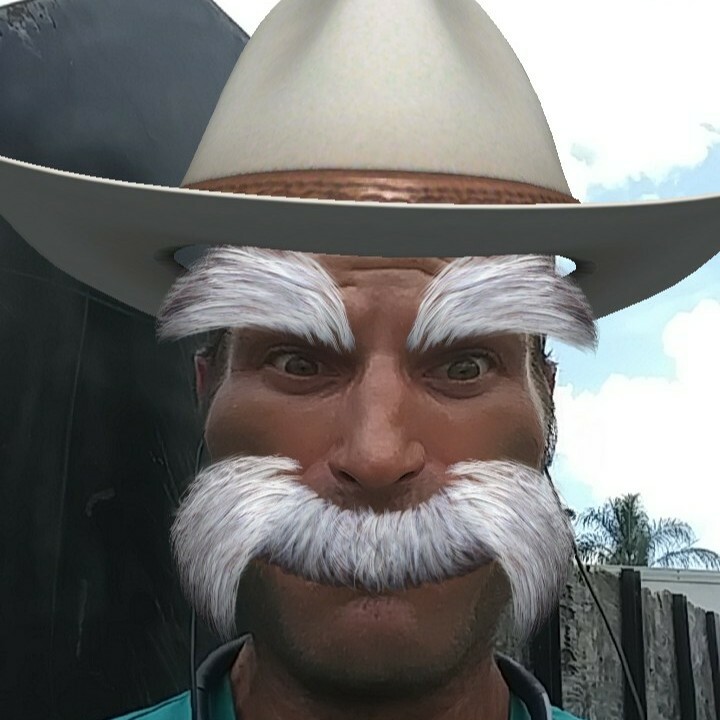 what about tfatk? are thay gonna end it? Michael Pilz so Brenden will be doing 3 podcasts and a bunch of other things, Damn! BaCell SaleH nope. not even close. TFATK is better and bigger than ever and will be poppen off later in 2019. KATS will be the lovely blend of Theos podcast and Brendans stinging charisma while Brian is off acting and sucking chris delias tip. King and the Sting baby! Couple one two podcast MasStars! For sure give us advice on women.